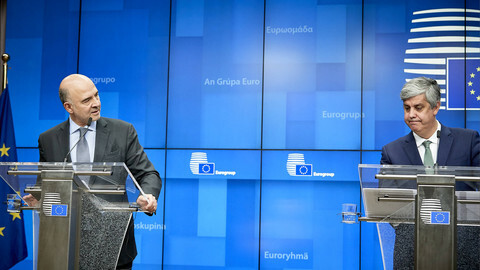 A long-awaited plan for eurozone reform was announced after the Eurogroup meeting of Monday (19 November) by finance ministers Olaf Scholz and Bruno Le Maire. 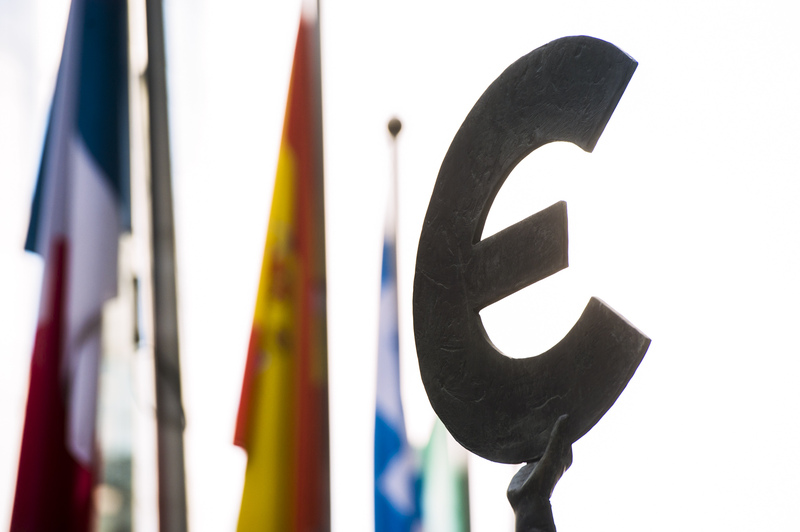 The German-Franco driven initiative is expected to bring discussion on the Eurozone back to the political forefront. However, at the same time its chances to succeed faces several obstacles and challenges. The plan is a worked out version of the Meseberg declaration of June, and consists of no more than two-pages. 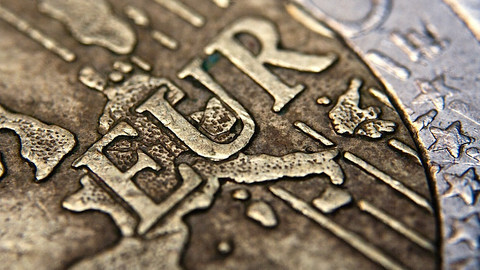 It foresees a budget for the eurozone by 2021 – a direct wish of France. However, it is to be linked with the EU's multi-annual financial framework (MFF) to keep it small and controllable – a German wish. While it speaks of investments, they are conditional upon reform and imply limited room for solidarity in case a country gets into trouble, given the wording that the budget would: "foster convergence and incentivise reform, implementation in particular by co-financing growth-enhancing public expenditures such as investments, research and development, innovation and human capital". "Moreover, it could also play a stabilising function in the eurozone, especially as investments are prone to be shed in case of pressure on national public finances". Plus, the budget will be determined by intergovernmental agreement, which seriously undermines its firing power, and nowhere near the "big bazooka" former UK PM David Cameron once urged. Therefore, it is far from ambitious enough to solve future crises, although a small step forward towards a stronger monetary union. It characterises the EU's overall "too little too late" approach it followed throughout the eurozone crisis. The Franco-German compromise also faces several obstacles. 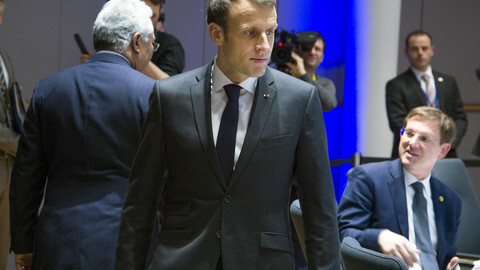 One of them is the fact president Emmanuel Macron struggles with his reputation at home, as his popularity has been declining rapidly. Chancellor Angela Merkel has also been unable to govern with authority in an unstable coalition composed of a declining SPD and a rebellious CSU. Lost regional elections prompted her giving up her chair position of the CDU recently. If this position would be won by the more conservative Friedrich Merz or Jens Spahn it could bury the eurozone reform plans. Another obstacle has been Netherlands led so-called Hanseatic League 2.0, composed of ten eurozone and non-eurozone members. It has pushed for a stricter and revamped European Stability Mechanism (ESM) with more tools and powers to scrutinise and monitor member states' finances, and bailouts with more conditions and strings attached, while it opposes more risk mutualisation of risks. Dutch finance minister Wopke Hoekstra called the Franco-German plan unconvincing and stated: "If this is not in the interest of the Netherlands or the Dutch taxpayer, then we are out". 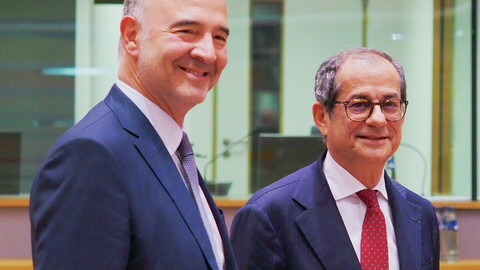 Things are not made easier with Italy's populist government, composed of left-wing and right-wing populists that have a history of questioning eurozone membership. They refused to back down in adjusting its current budget plans that would imply rising budget deficits in its fight with the European Commission. The government's behaviour has increased the risk of Italy exiting the EU by accident. 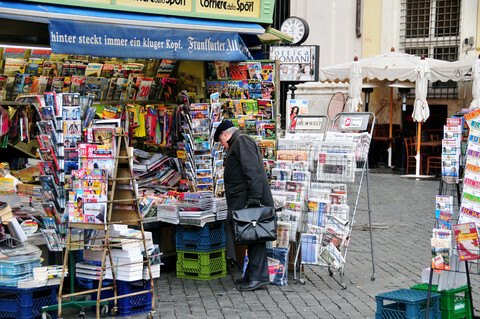 The Italian problem is expected to further postpone reform. As one diplomat said: "Italy has made this much more difficult. 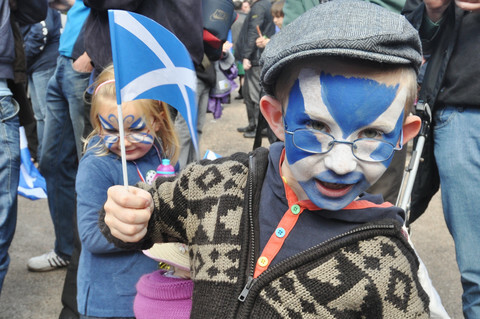 We want all skeletons out of the closet before we continue [with eurozone reform]". 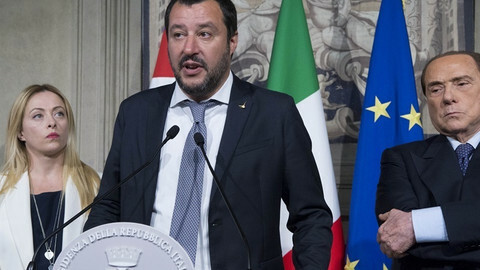 Salvini made clear he is no fan of the eurozone reform plan, stating he would potentially oppose it as well. Another obstacle is next year's European elections in May 2019, which will mean most of Europe will go into campaign mode next year. This in turn will make any compromise difficult to reach and put it under additional scrutiny. The prospect of populist fringe parties increasing their presence in the European Parliament at the expense of moderate mainstream political parties add up to this. The anti-EU leader Marine Le Pen of France's National Rally already surpassed Macron's political party in recent polls. Refusal to have risk-sharing in some form of fiscal capacity that many economists have argued is needed, has arguably made the euro crisis worse and almost broke the euro. Greece could have been pushed out of the eurozone with likewise domino effects if it wasn't for Mario Draghi's "whatever it takes" pledge in 2012, or if a last-minute bailout deal was not reached back in 2015 by the Eurogroup with the radical left-wing Syriza. While Greek corrupt and inept politicians are mainly to blame, the focus on fiscal discipline prevented a swift resolution. It showed the failure of national and European policy caused by an almost religious battle over eurozone reform. While economic growth has been positive lately, recent forecasts have warned of growing uncertainty due to US-China trade tensions as well as the public finances 'sustainability of certain member states (read: Italy) that could cause the economy to slow down. This makes it more troubling the eurozone remains unfinished. European Stability Mechanism (ESM) president Klaus Regling stated recently it needed to be more robust to prevent another crisis (resolution). Given US president Donald Trump's unpredictable behaviour and the explosive political situation in Italy, a sequel of the Greek drama is not excluded for Italy. Its weak banks and high public debt of over 130 percent could mean even bigger trouble. With both president Macron and chancellor Merkel losing support domestically, it is questionable whether their plans will succeed. Even more, given the opposition by the Hanseatic states, the upcoming European elections and Italy's political hooliganism. Even if some compromise would be reached, it would be too watered down to make a difference in case of a serious economic recession or crisis. Therefore, the eurozone and EU will face serious political and economic risks that will continue to affect it for a long time to come. Both the examples of Greece and Italy test the limits of a system with inherent weaknesses that feeds internal gaps, strengthens deficits and debts in the European South, and surpluses in the European North respectively. Businesses in northern Italy are anxiously watching the standoff between the European Commission and the Italian government. They used to be the 'Northern League's' most important electorate - but the party's profile and priorities have changed. 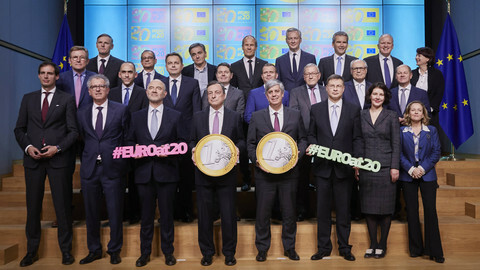 After an all-night, 18-hour negotiation, finance ministers take steps to reinforce the defence of the euro, the single currency which celebrates its 20th birthday next month. However, the reform measures still need to be agreed by EU leaders.